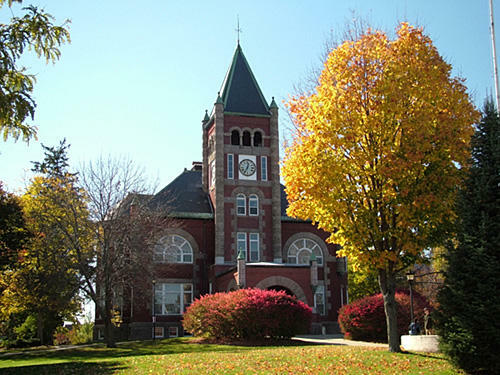 The University System of New Hampshire is expanding a program offering four years of free tuition to in-state students who qualify for federal Pell grants. 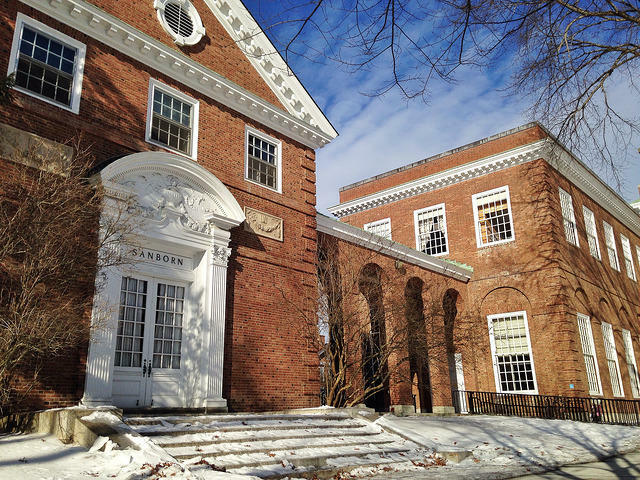 The program, known as "Granite Guarantee," began last year at the University of New Hampshire. 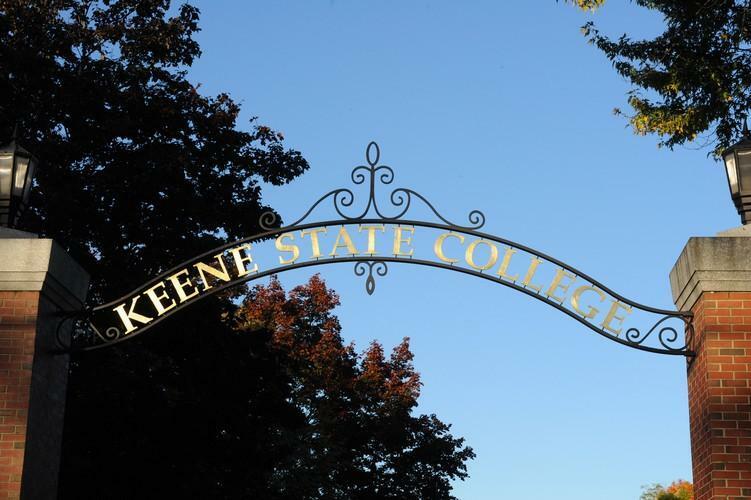 It'll now expand to cover Keene State College and Plymouth State University. 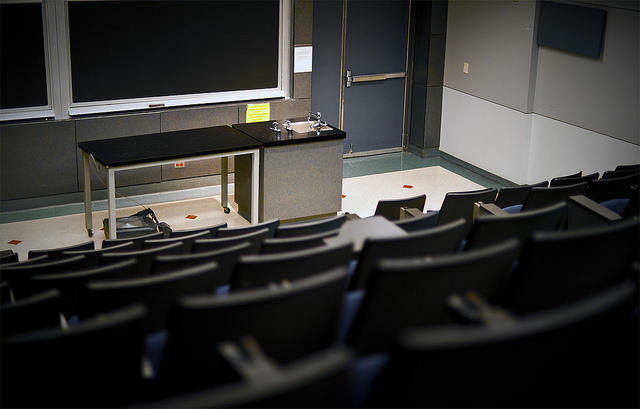 Those schools will begin covering tuition for first-year students enrolling next fall. According to a report from the Project on Student Debt in 2016, New Hampshire college students graduate with the highest debt in the nation, at $36,101. As college tuition prices continue to rise, those in Washington look to reform the college loan system, including consolidating federal loans into management by one company. We'll discuss how this might impact our students in New Hampshire, and other issues related to affording college. As the annual trek back to campus begins, we examine the options available to cover those hefty tuition bills, including new types of loans, grants and new tools for repayment. We discuss how families navigate the landscape of funding options and government forms. And we take a look at whether families are having that kitchen-table conversation about the high cost of higher education earlier in the college search process. Two years ago, President Obama announced plans for rating colleges and universities, so students would know whether they were getting a good value. Now, the administration has released its College Scorecard, and students and families are deciding how best to use it. 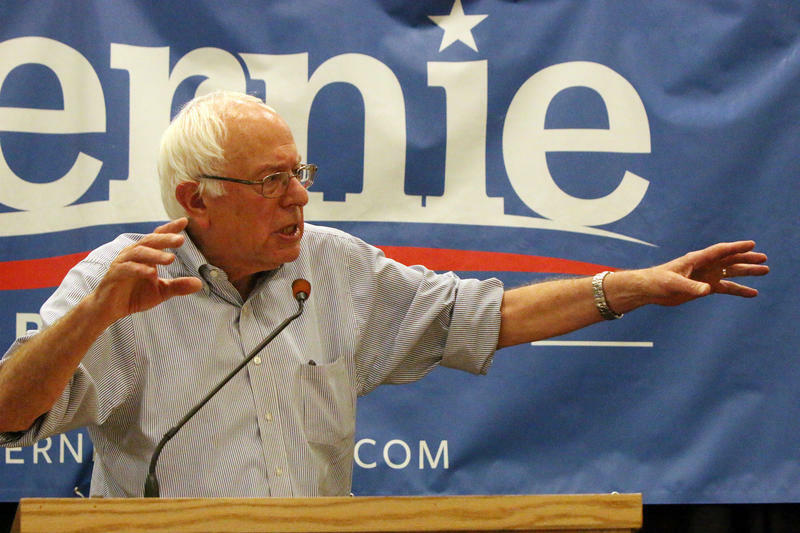 Bernie Sanders took his campaign for the Democratic nomination for President to the University of New Hampshire Sunday evening for the first time this primary season. The result: a big, enthusiastic crowd. Plymouth State University’s new president has been on the job for a few weeks now, after officially taking over last month. Donald Birx comes to higher education in the Granite State at a time when college affordability is a hot topic on the New Hampshire primary campaign trail. He joined NHPR’s morning Edition. New Hampshire Democratic Sen. Jeanne Shaheen is teaming up with Utah Republican Sen. Orin Hatch to introduce legislation that would hold colleges more accountable for "overwhelming" student debt. If the bipartisan proposal passes, colleges with repayment rates that are more than 10 percent below the national average over a three-year period would lose their eligibility to participate in the federal student loan system.